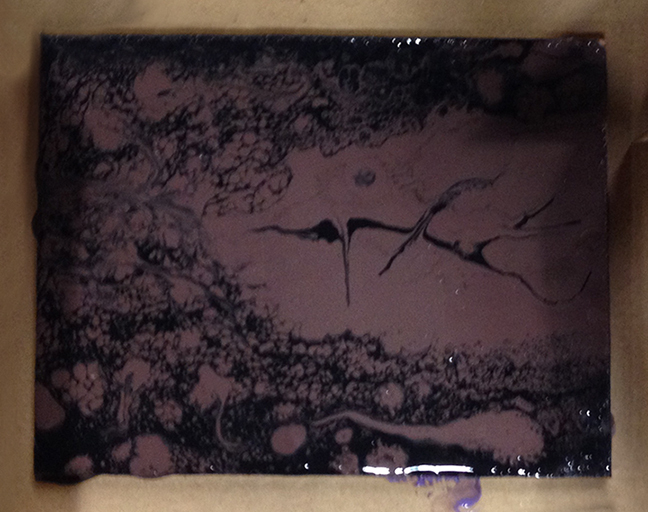 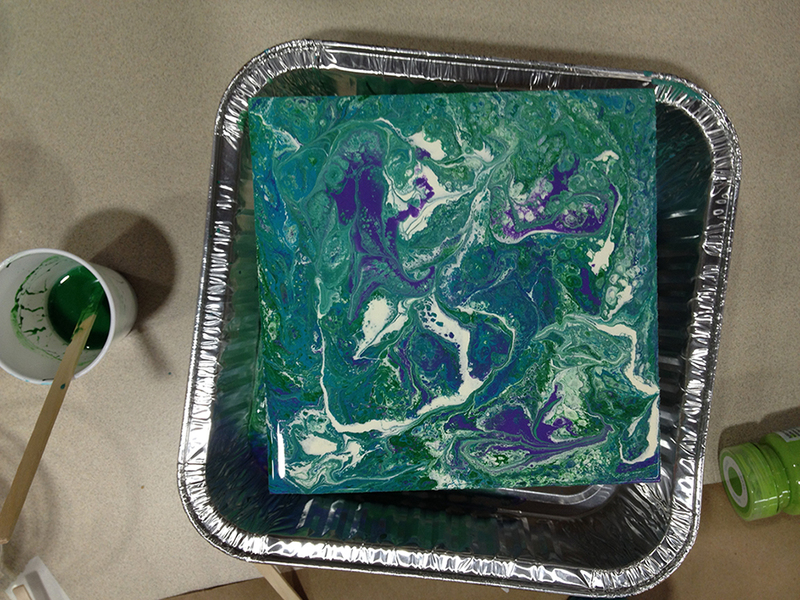 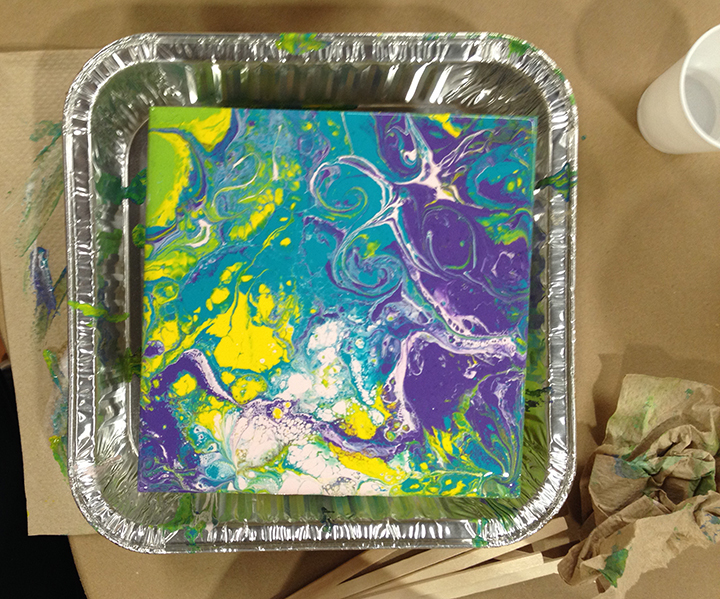 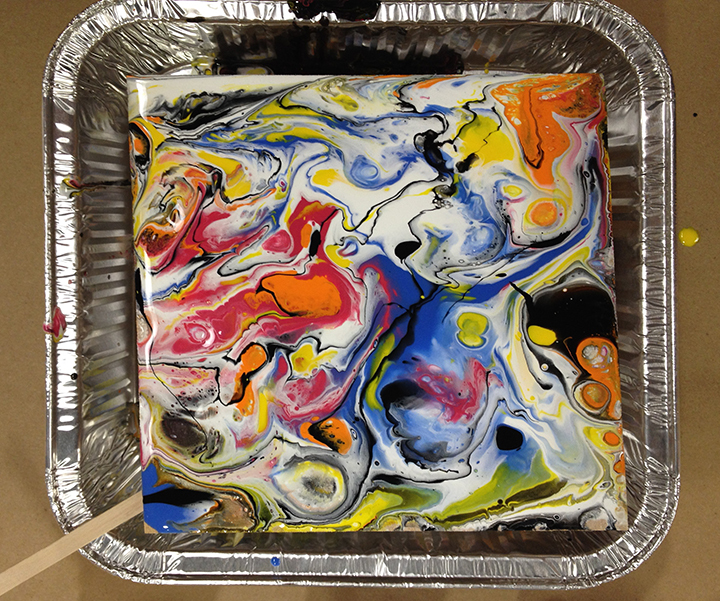 Barb Marden held an Acrylic paint pouring class at our February meeting. 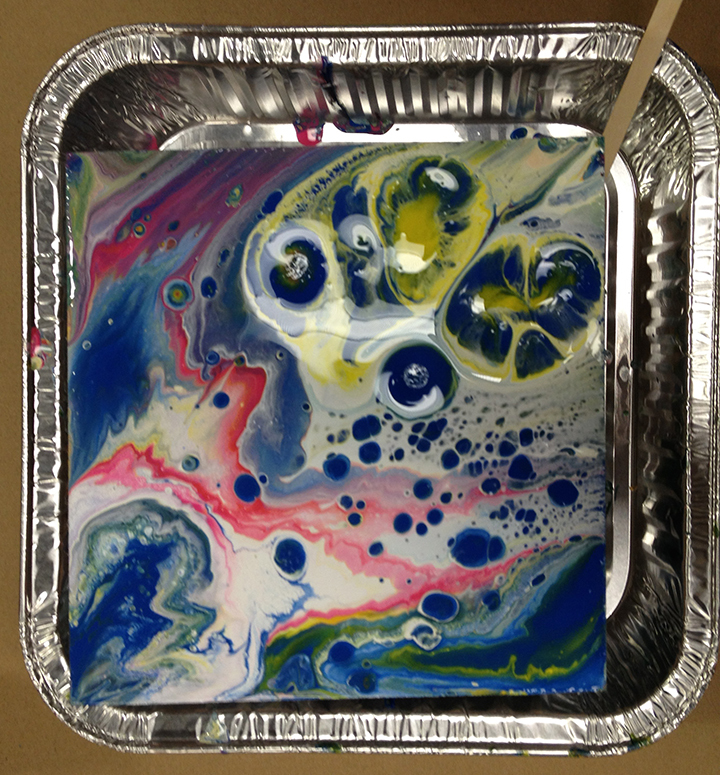 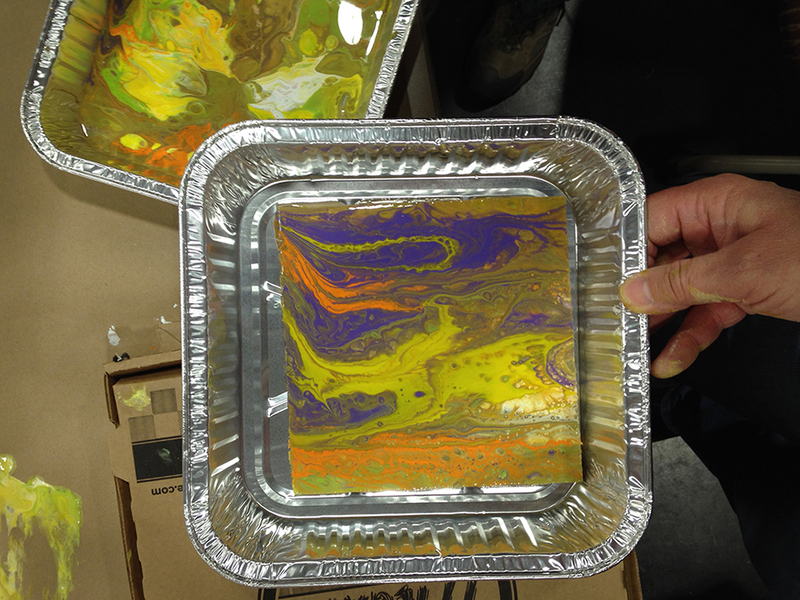 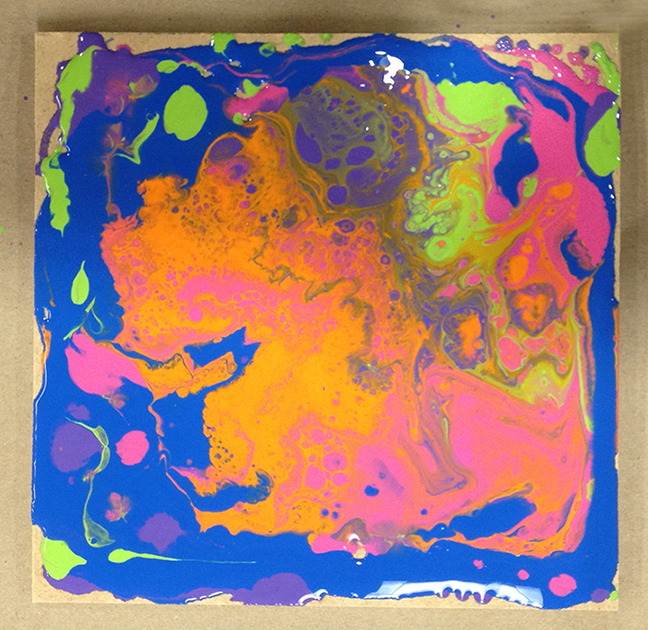 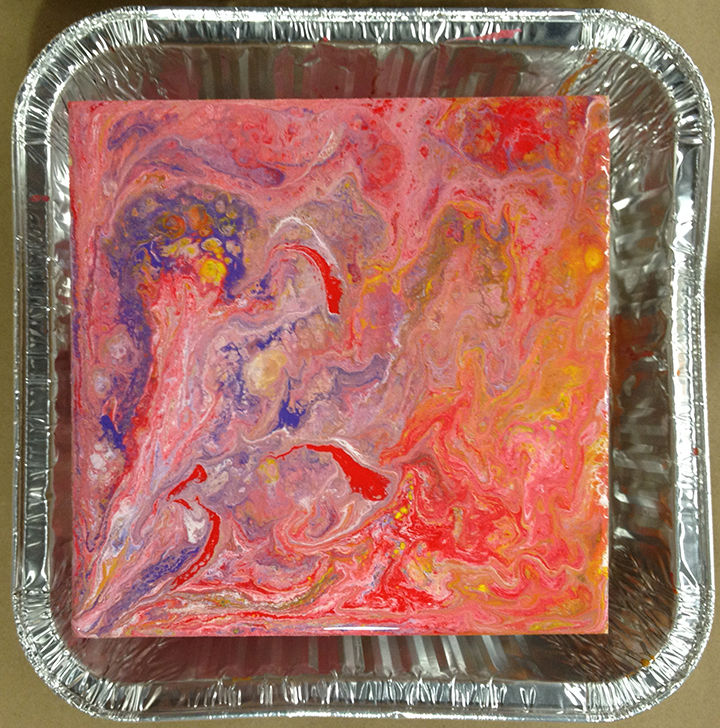 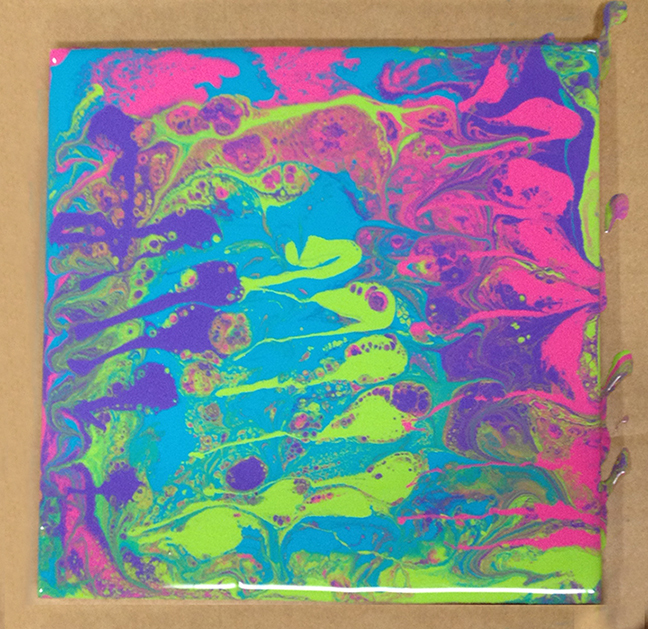 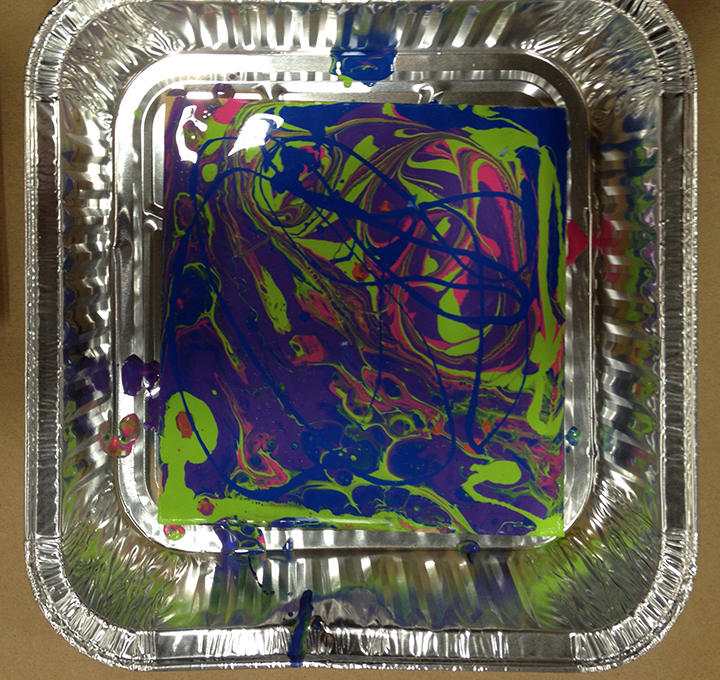 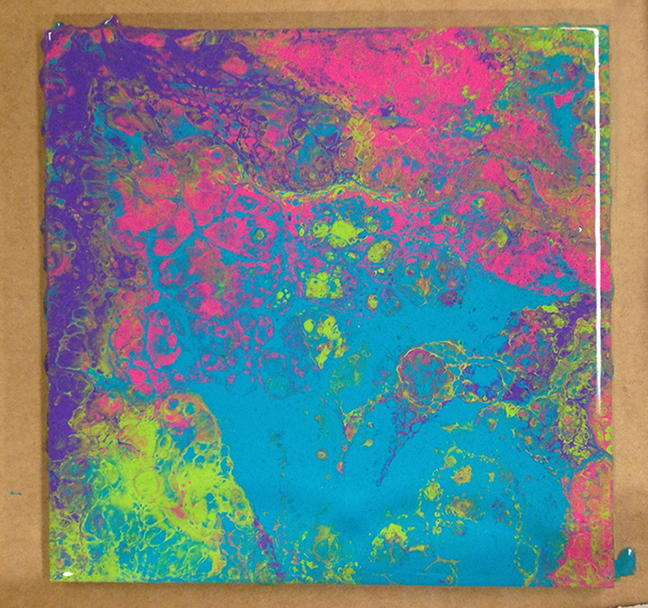 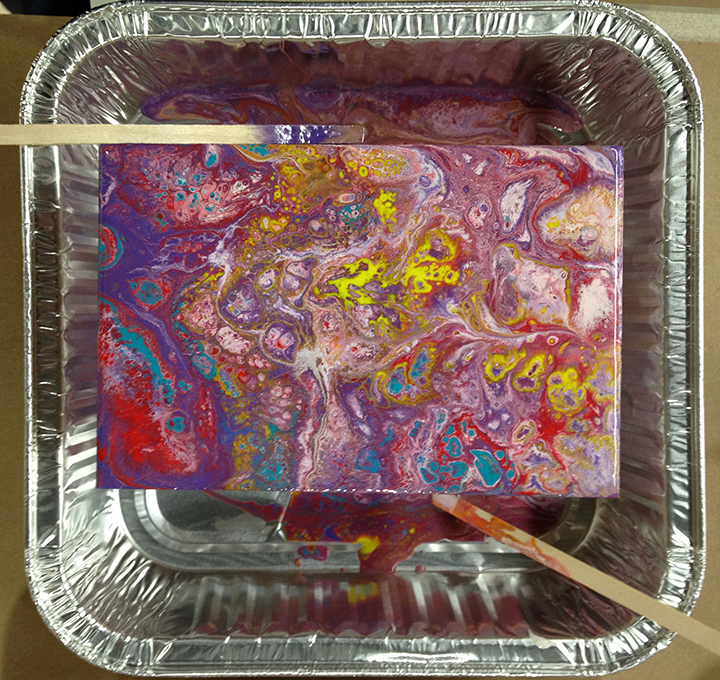 There are many different ways to do an Acrylic paint pour but what we focused on was a “Dirty Paint Pour” This meeting was well attended and everyone had fun doing this project. 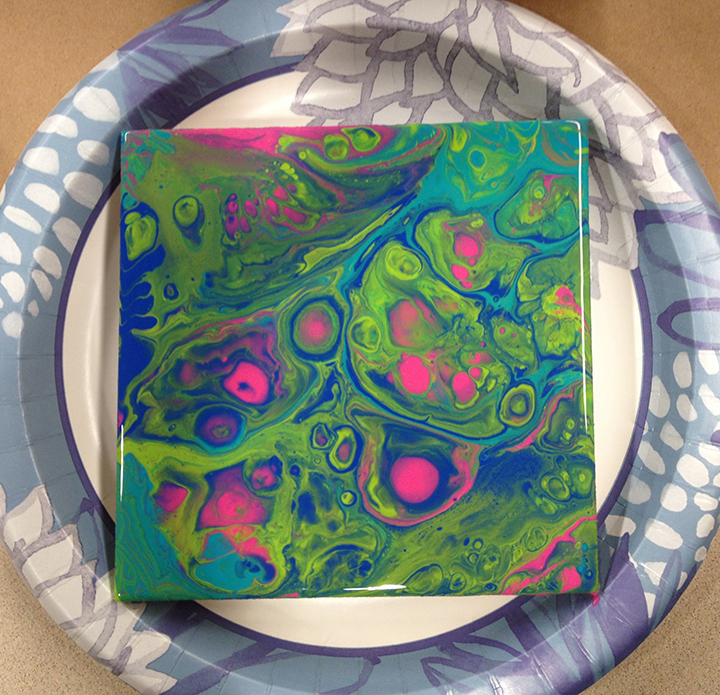 There was much interest in repeating this class and possibly using a different technique next time. 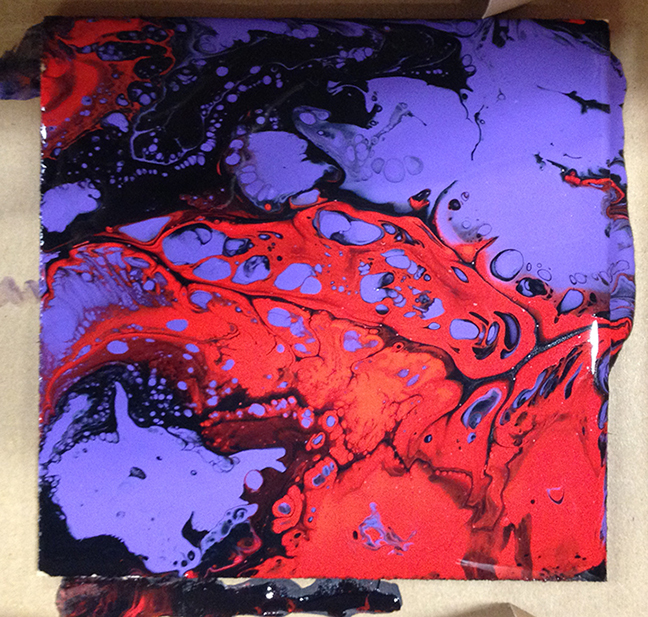 It was quite fascinating to watch as the colors changed and moved. 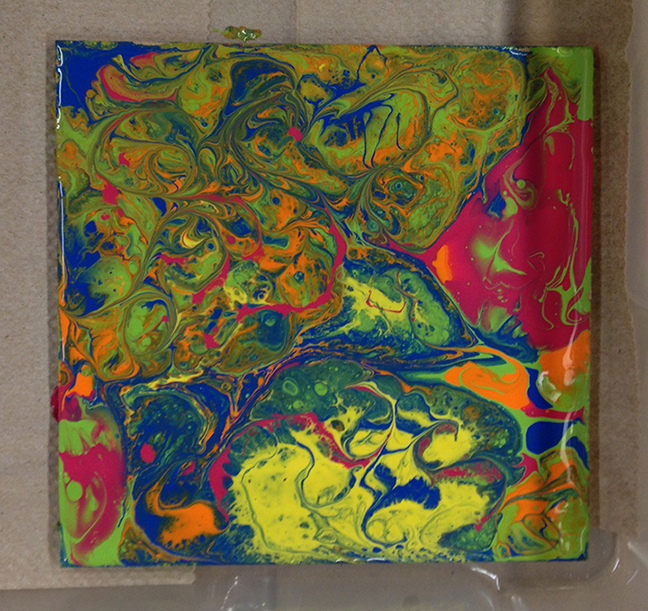 Comments were also made the following month on how much more changes occurred as the piece dried. 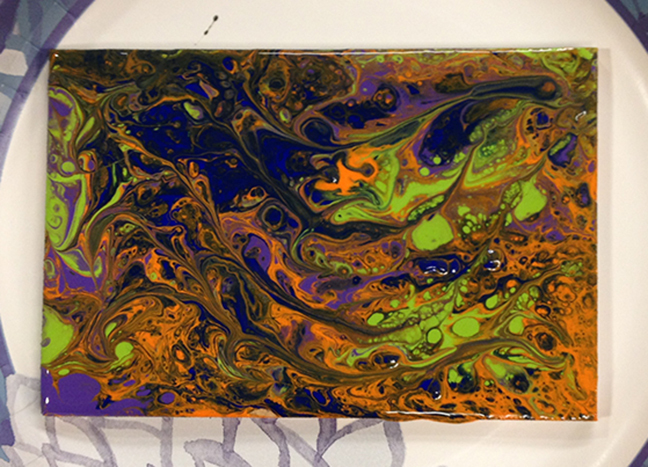 So much variety in how they turned out.